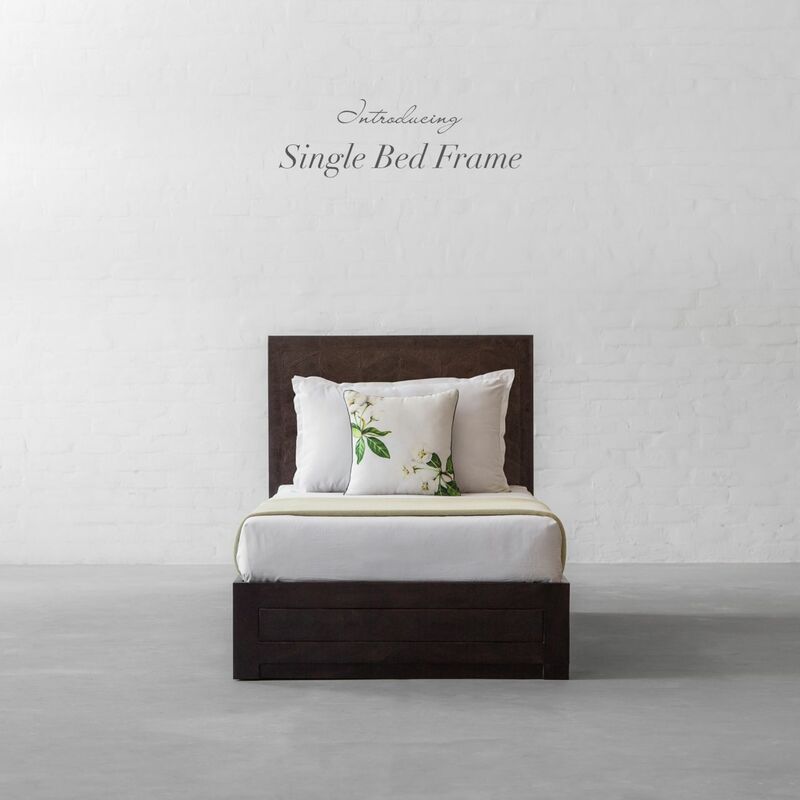 For the first time presenting to you our SINGLE Bed Frame! Ideal for furnishing small spaces, kids bedroom and to add more storage, a single bed will make the most of every inch of space. For the first time at Gulmohar Lane, we bring to you cozy and space saving SINGLE BED FRAME. The beauty of a leather-clad piece in a completely new look! 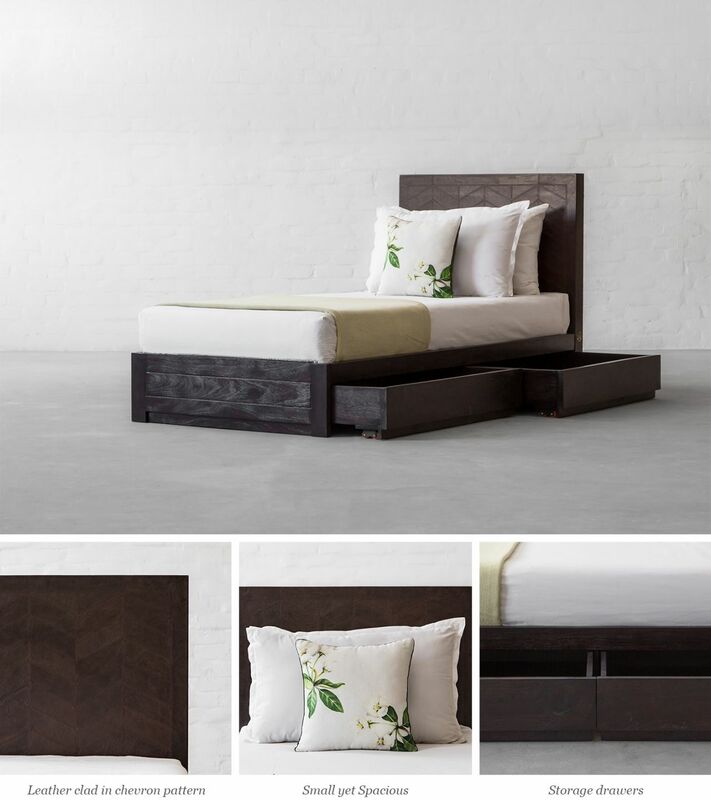 The headboard with top stitch detail resting on a wooden platform bed frame with side drawers gives this design a straight-line contemporary look. A smart and convenient option where space may be something of a premium requirement such as kids room, a studio flat or even a guest room. Bring home this latest addition on our website to furnish with style.